Cat & her new friend Harold talk about Pokemon Sun & Moon announcement. Casual conversation with Devin & Samson about: Dragon Age, Elder Scrolls, Diablo + Fallout. 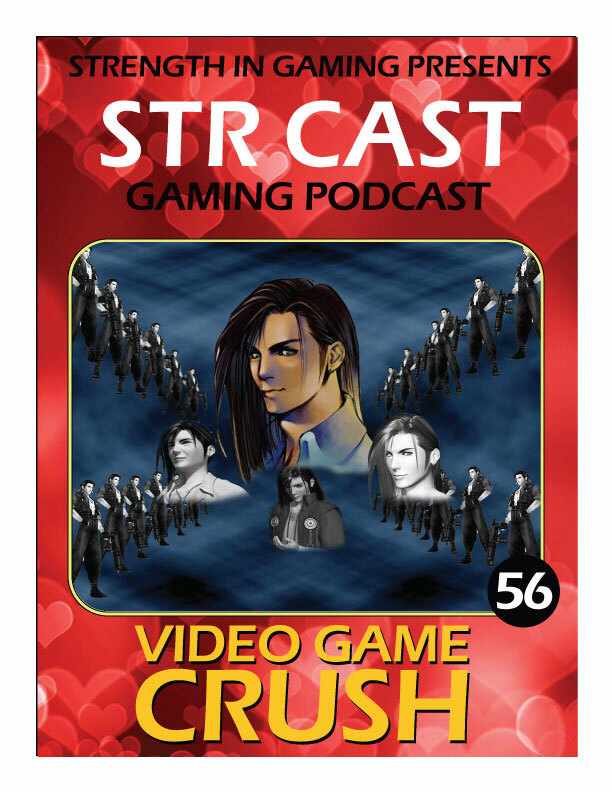 We reveal our Video Game Crushes, STR CAST get's its first Patron plus sad news for BioWare and Dragon Age.